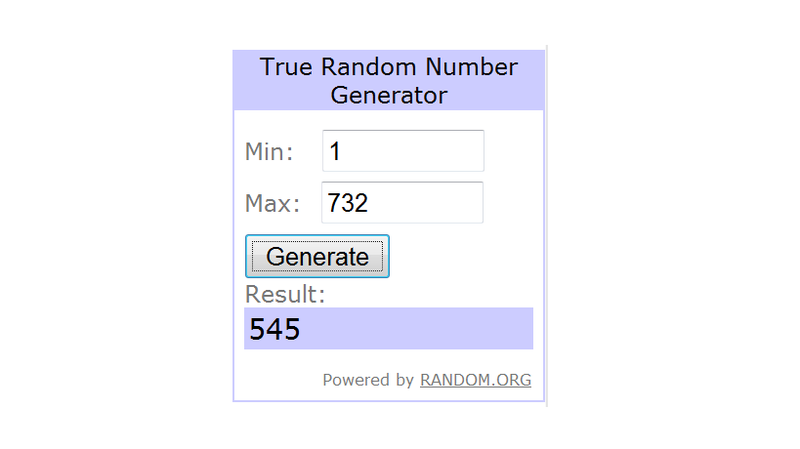 Its time to announce the last winners in the For the Boys! Birthday Event. I am excited that we had some wonderful sponsors during the whole event. And a big thank you goes out to ZipBins and PlaSmart for offering up some awesome prizes. Congrats to the winners!! I am emailing you now. 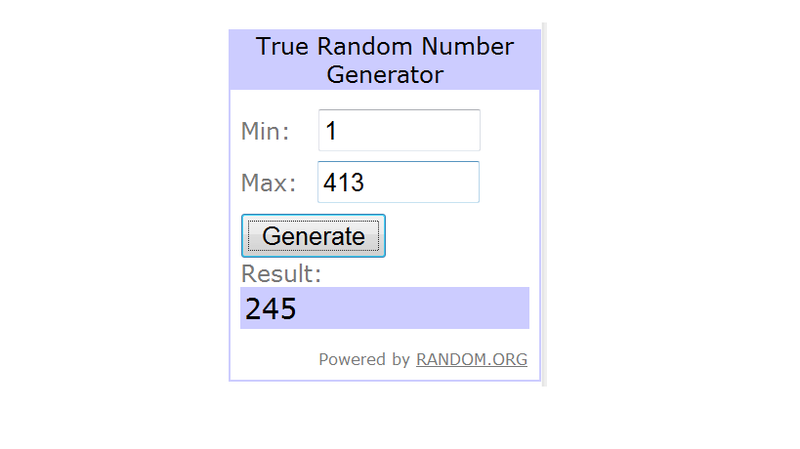 Winners have 48 hours to claim their prize. Thank you to everyone that entered and the wonderful sponsors.